Julia Winer serves as the Director of Public Policy and Strategic Planning for CREC. 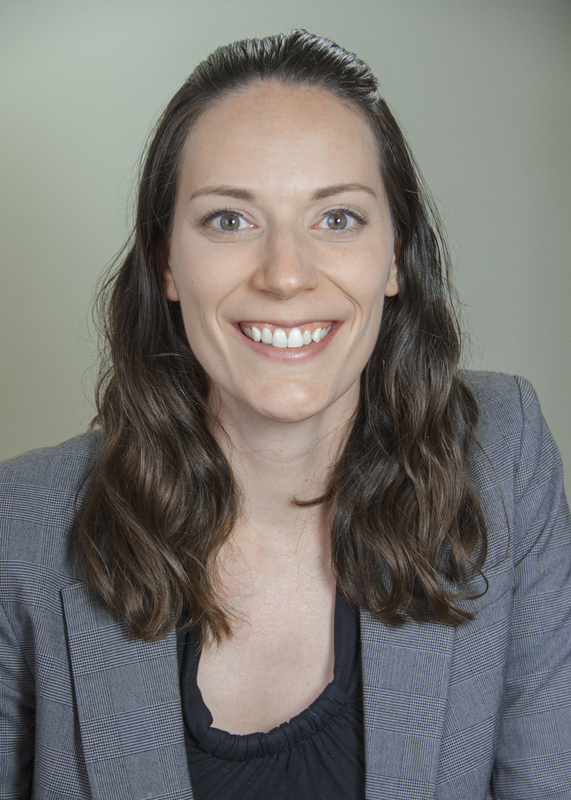 In this role, Julia is responsible for providing operational, project management, and legislative direction and support to CREC’s executive leadership. She promotes CREC’s legislative and programmatic agenda with political, business, and community stakeholders and provides leadership, research, and organizational capacity for new business and program opportunities. Previously, Julia served as CREC’s Interim Chief of Staff, Assistant Director of Communications, and Coordinator of Legislative Affairs. In these roles, she was responsible for implementing the overall communications and legislative strategy for the agency and for CREC magnet schools, including driving CREC's media presence; enhancing brand quality and awareness; managing crisis communications; and providing support to leadership for special projects and event planning. Julia began working for CREC in 2010 as the Coordinator of Research and Development for CREC's Division of Teaching and Learning and CREC's Division of Magnet Schools. Prior to CREC she served four years as a consultant and the coordinator of Connecticut's Positive Behavior Interventions and Supports initiative at the State Education Resource Center of Connecticut. Julia is certified as an elementary and special education teacher. She received her undergraduate degree in education and psychology from the University of Hartford and a graduate degree in Comparative and International Education from Oxford University. In 2016, she obtained her Master of Business Administration from the University of Connecticut.